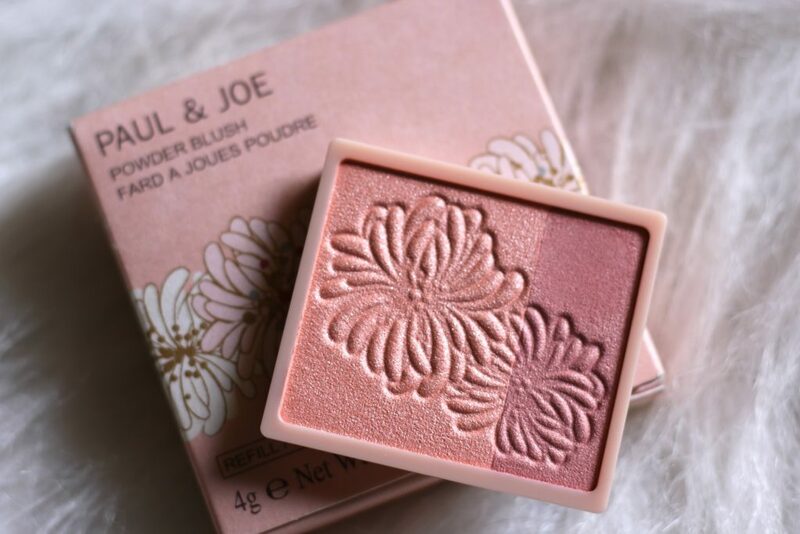 Finish any look with a perfectly effortless flush with Powder Blush for spring from Paul & Joe Beauté. 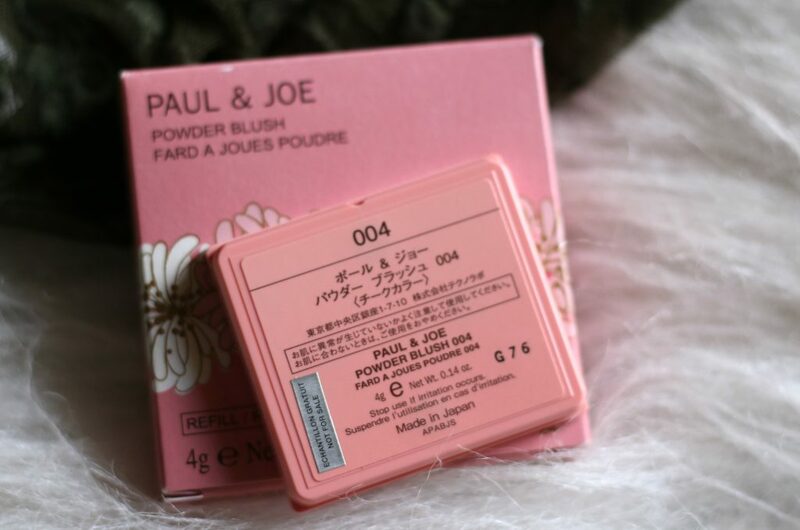 In this post I am featuring 2 limited edition adorable blush shades from the brand and two compact cases to store them. 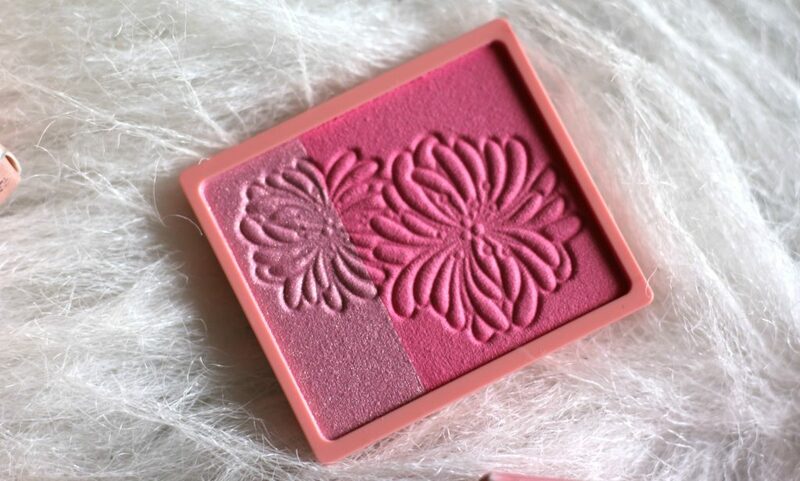 Adorn your cheeks with a variety of pink shades for a romantic and sweet look. These stunning shades of pink are inspired by springtime romance. 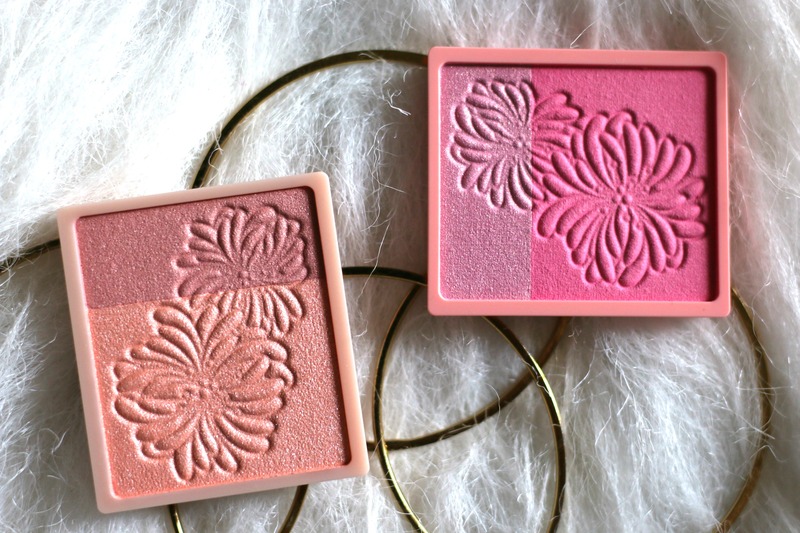 These two-toned Powder Blushes add a pop of subtly chic color. 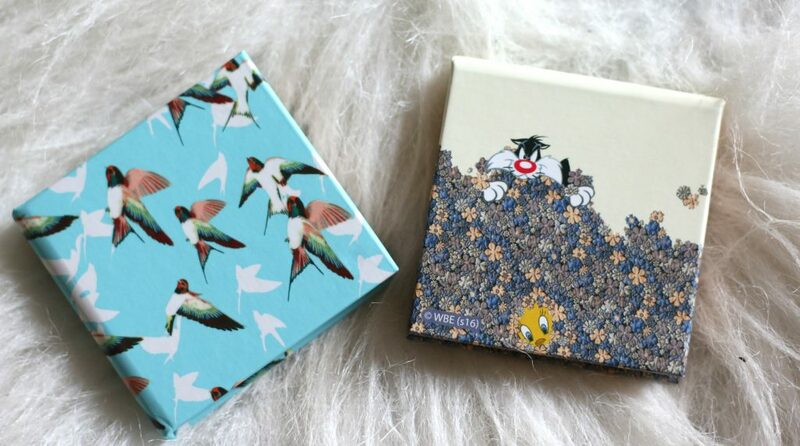 These are the compact cases to store them. 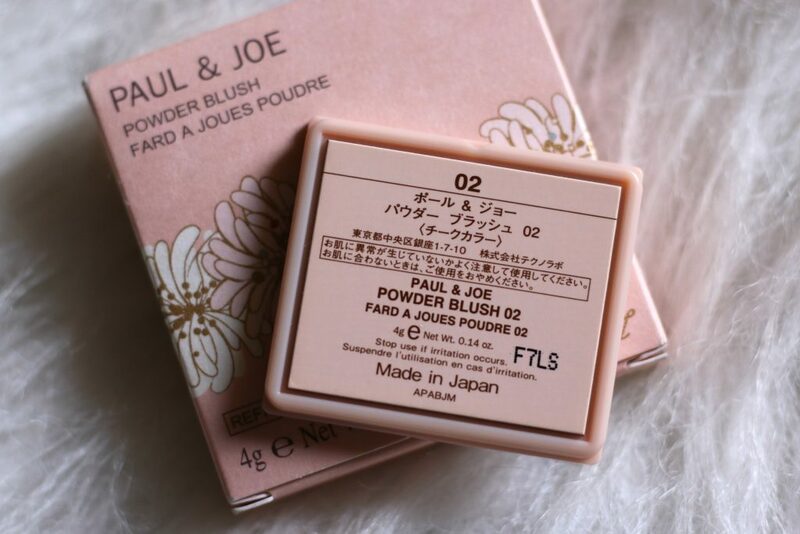 Paul & Joe re-introduces their multi-functional limited edition compact for spring 2017. 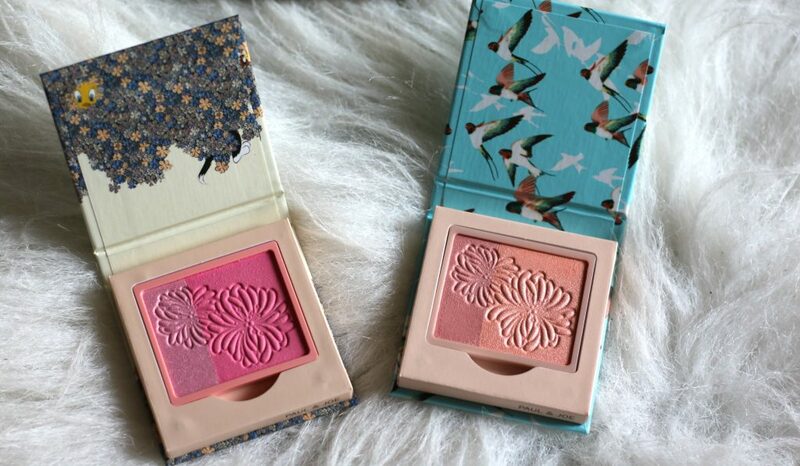 These compacts are compatible with the new Powder Blush and Eye Color Trios, these gorgeous cases can be utilized with every mood. Available in three unique designs, customizing your makeup selection has never been more fun. 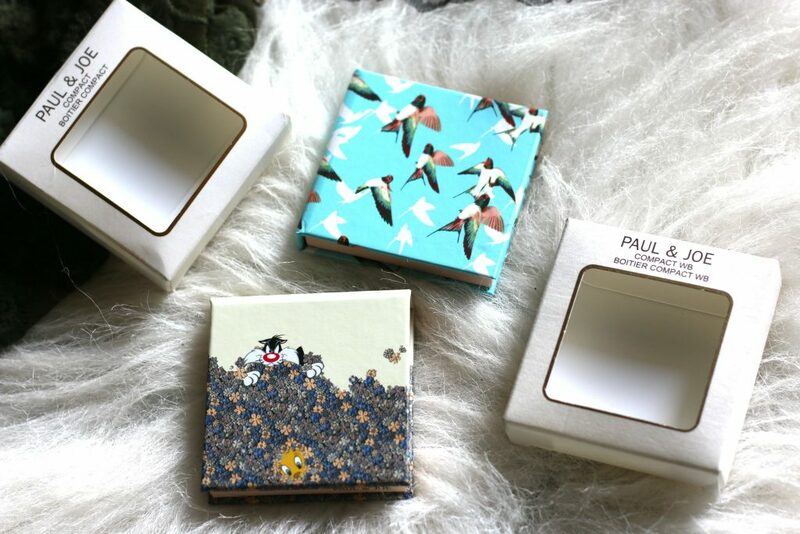 From pastel florals, spring time birds or bold geometric shapes, there is an exclusive compact for everyone. 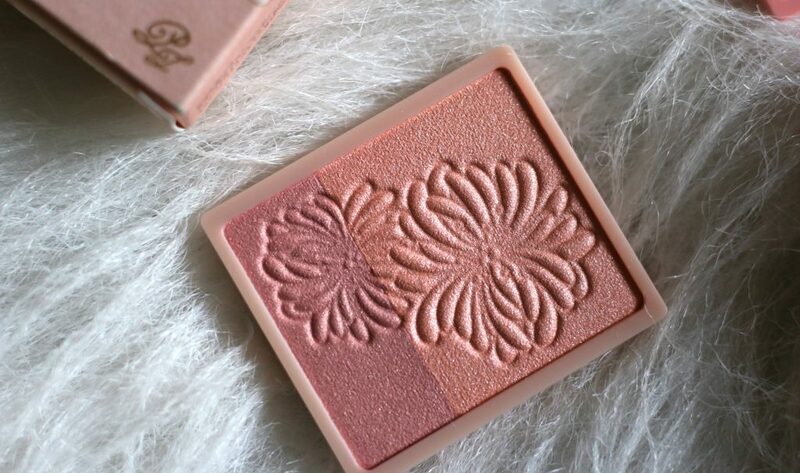 The silky texture spreads evenly and adheres to the skin to ensure the fresh and vivid colors stay put whether you blend the Powder Blush palettes for a custom shade or use the two hues individually to help contour and highlight the face. Synthetic Fluorphlogopite, Talc, Diisostearyl Malate, Dimethicone, Calcium Aluminum Borosilicate, Dipentaerythrityl Hexahydroxystearate/Hexastearate/Hexarosinate, Methyl Methacrylate Crosspolymer, Sorbitan Sesquistearate, Citrus Aurantium Dulcis (Orange) Flower Water, Lilium Candidum Bulb Extract, Rosa Centifolia Flower Extract, Simmondsia Chinensis (Jojoba) Seed Oil, Sodium Hyaluronate, Butylene Glycol, Hydrogenated Polyisobutene, Tin Oxide, Water (Aqua), Zinc Laurate, Methylparaben, Phenoxyethanol, Fragrance (Parfum), Alpha-Isomethyl Ionone, Benzyl Benzoate, Butylphenyl Methylpropional, Citronellol, Hexyl Cinnamal, Limonene, Linalool, [May Contain(+/-), Iron Oxides (CI 77491), Iron Oxides (CI 77492), Iron Oxides (CI 77499), Mica, Titanium Dioxide (CI 77891), Ultramarines (CI 77007), Zinc Oxide (CI 77947)]. Applies smoothly and so soft to blend. 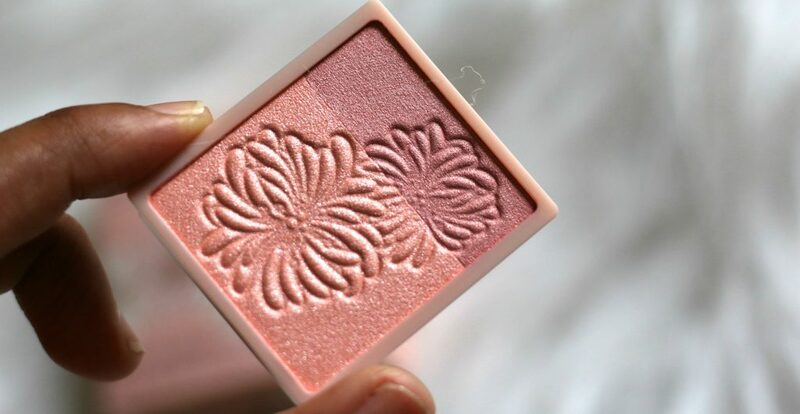 This is my favorite blush. I really love the colors. So pretty on all skintones. They blend easily too. It’s a bit on the sheerer side, but gives a really nice luminous glow. 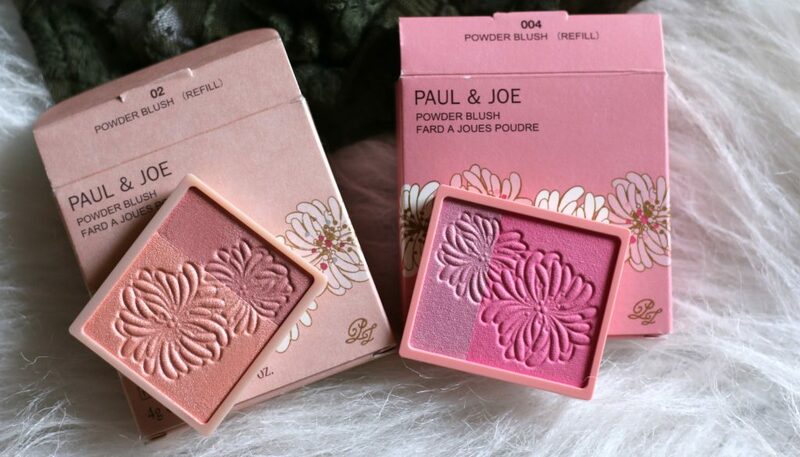 I am totally in love with these gorgeous blush shades. The shades are really pretty and gives a really nice glow. The floral design embossed on this is so stunning. Definitely a collector’s item. 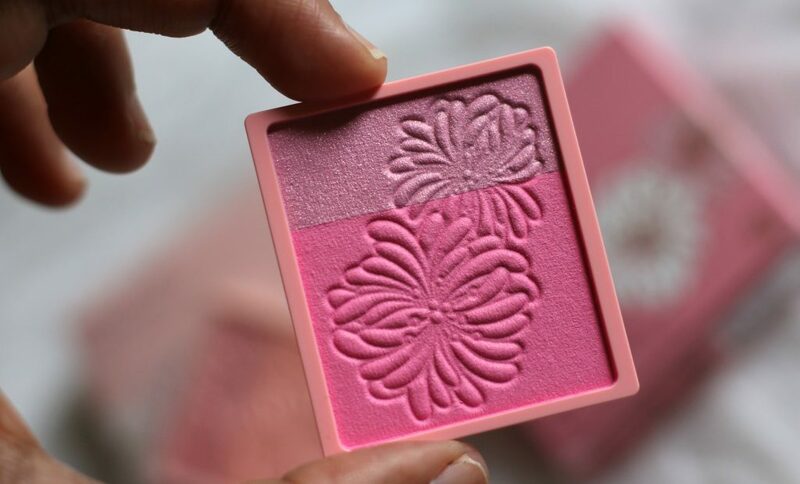 These blushes add a pop of color while the silky texture spreads evenly and helps highlight the face. However, I don’t like the way you’re forced to purchase the compact separately. I really wish they included the compact with the purchase and then have the option to buy a refill if one wish to. 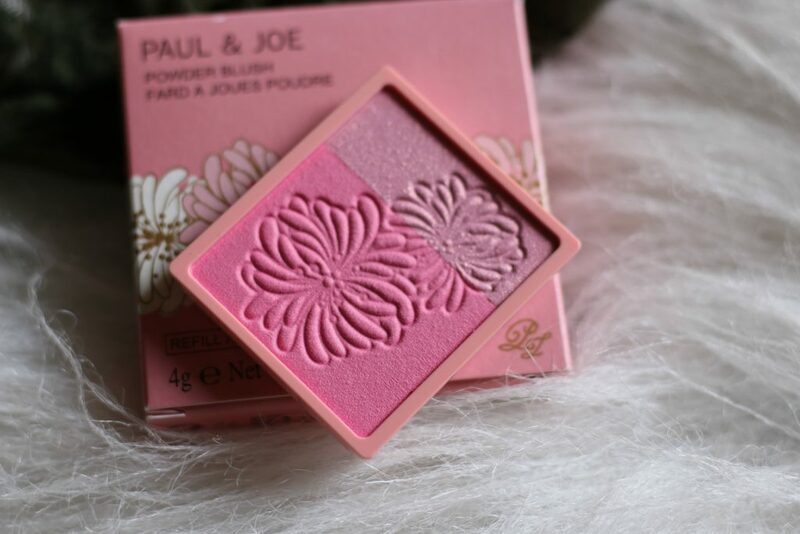 Have you tried anything from Paul & Joe Beaute Spring 2017 Collection ? 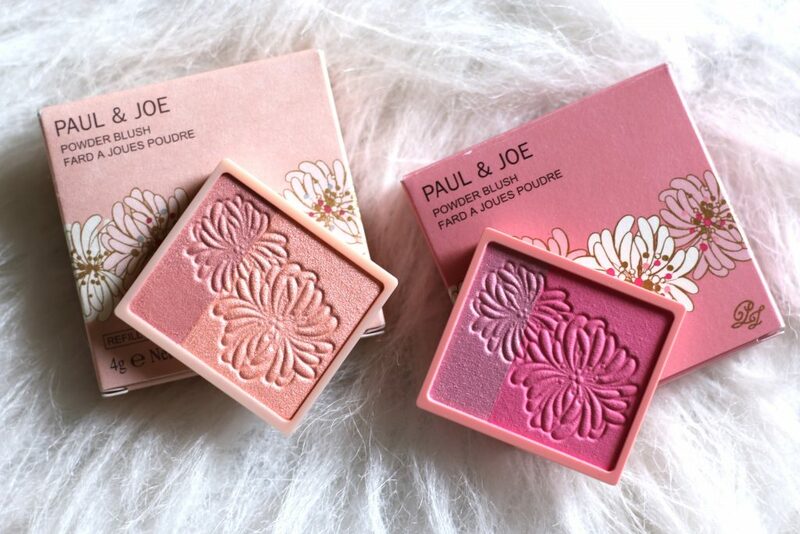 These blushes look fabulous. I think Debenhams sells this brand in the UK. I shall check it out.